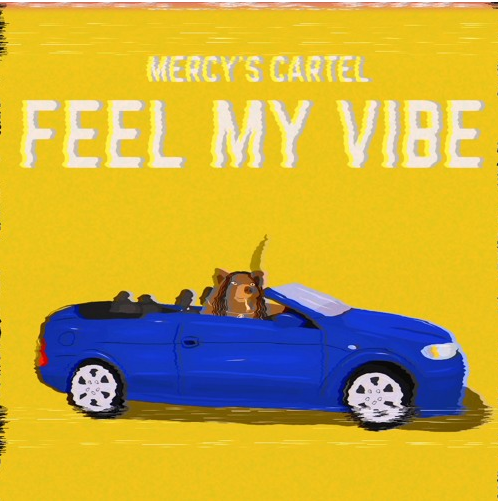 21-year-old Bristolian MERCY’S CARTEL latest single, ‘Feel My Vibe’ discusses substance abuse, youth culture and mental health over a smooth refreshing take on soul music. The track is taken from her debut EP ‘Vibes Cartel’ released last Friday. Combining afrobeat, trap, hip-hop, R&B and neo-soul, the project snapshots the singer-songwriter and producer after her 2017 hospitalization and departure from university after experiencing hate crime. Mercy is already impacting the industry, having featured on BBC Introducing with her demo ‘Nick of Time’ as well as starting her own student music agency, and being voted third in Bristol, in the Barclay’s & The Tab’s Future 100 Women to Watch 2017. Singer and self-taught musician YVONNE HERCULES drops her stunning cross-genre single entitled ‘Gladiolus’ into today’s hotspot. Encompassing of old school blues with a little folk and alternative music, ‘Gladiolus’ explores the movement of Winter into Spring and how this metaphorically corresponds to a journey from a place of death into a place of life or hope. The thought-provoking lyrics are reinforced by Yvonne’s haunting and well-poised vocal. 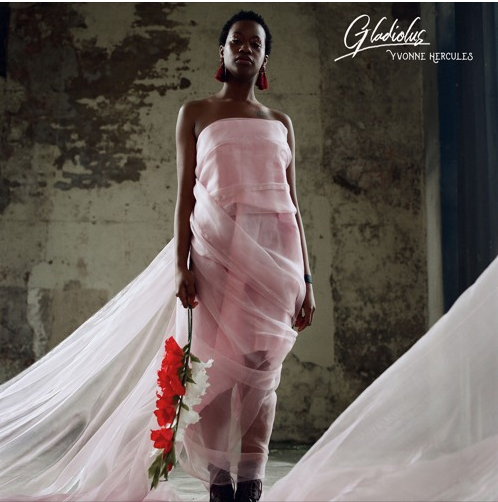 ‘Gladiolus’ is taken from her new EP of the same name and follows her single ‘Roving’, which received support from Clash magazine, Line of Best Fit, Afropunk, BBC Introducing, Amazing Radio and others. ZOEY LILY‘s previous single ‘Last Goodbye’ was only released in mid April 2018 but has already gathered over 40,000 streams on Spotify within the first few weeks after release. 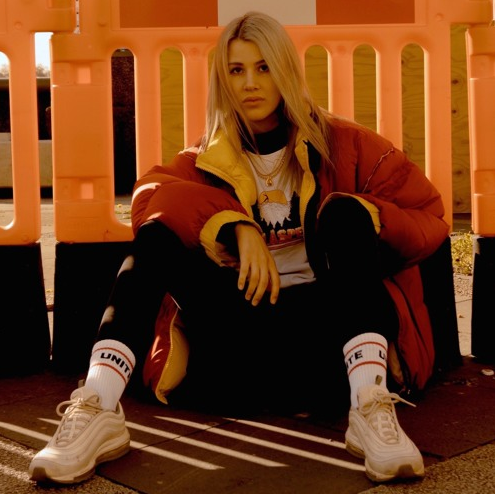 Now the London pop songbird steps out and offers up another pop stunner in the shape of ‘Not There’, released last Friday. Supported by the likes of BBC Introducing London, TMRW magazine, The Line Of Best Fit and BuzzFeed in the past, Zoey embarks on a virtual trip to Brooklyn, New York (USA), introducing the American rapper Indigo Svn as a featured artist on her latest offering. The two were first brought together when Zoey attended Indigo SVN’s live show at North London’s Nambucca venue earlier this year. Being located in separate parts of the world and without physically meeting again, the track was recorded within a day with Indigo SVN’s contributions being sent from his Brooklyn bedroom studio to Leeds, England. Now here’s your chance to check out the final production…have a listen to ‘Not There’. Following up on February’s single ‘More’, supported by the likes of BBC Introducing London, TMRW magazine, The Line Of Best Fit and BuzzFeed, ZOEY LILY returns with another unique pop offering in the shape of ‘Last Goodbye’. This song immediately taps into the heart, unfolding Zoey’s delicate vocals at its rawest. The Instinctive wordsmith tells the story of rather letting someone go than staying close enough to keep getting hurt. Complementing the vulnerable feeling of Zoey’s vocals, the track opts for ambient piano, with soft electronic elements and distant drumming, alternating with male shouts which gives off a dark atmosphere that is both intimate and anthemic. 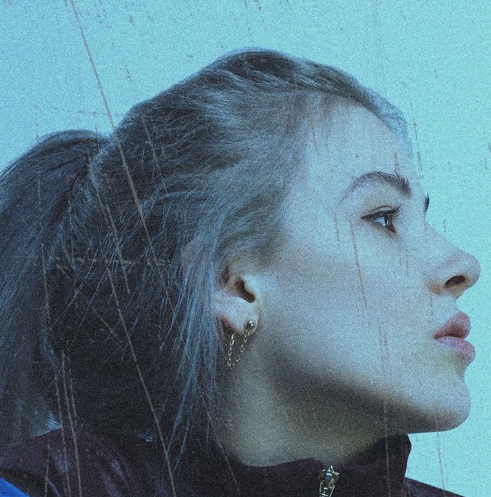 ZOEY LILY (née Zoe Lily Lewis) may be a relative newcomer to the world of left-field pop, but for this 20-year-old talent, musicianship is no passing fancy. The Hackney-based artist first delved into creative expression at age 13 when she began playing piano and her first wide-eyed forays into songwriting. Later, at age 17, Zoey found herself drawn to her father’s acoustic Martin guitar, the instrument which she still writes most of her songs with today. This promising youngster has set out to become a highly independent and original songwriter, singer, multi-instrumentalist, composer, co-producer and dancer, drawing cues from a wide-range of essential artists, including Lana del Rey, Kendrick Lamar, Frank Ocean and Vince Staples. 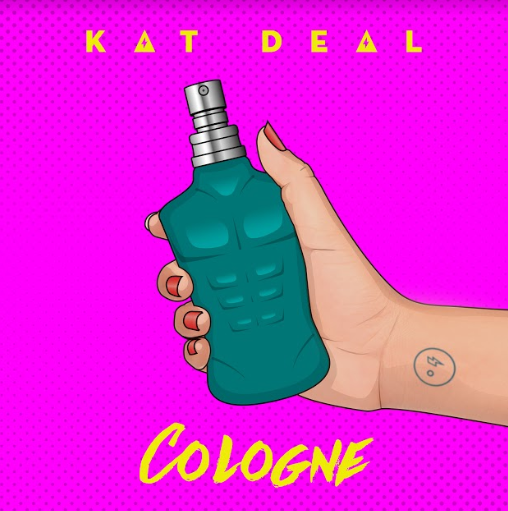 Have a listen to her beautiful latest offering….